On Sunday, June 26, FBC Keller members overwhelmingly voted to affirm the recommendation previously brought forward by the Associate Pastor of Worship Search Committee that Matthew D. Perkinson be elected to fill the position of Associate Pastor of Worship and Creative Arts. May God richly bless Matt as he serves our Lord and FBC Keller in this capacity. 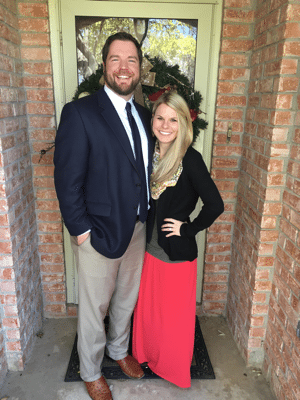 Matt has served at FBC Keller since 2008 as a ministry intern and most recently as Worship Ministry Associate. He holds a Bachelor of Arts in Music and a Master of Arts in Worship from Southwestern Baptist Theological Seminary. Matt is married to Michelle who has been a member of FBC Keller for 14 years. Matt and Michelle are expecting their first child in October.